Free printable pattern for applique and other Fall home decorating projects! Just a little freebie today! 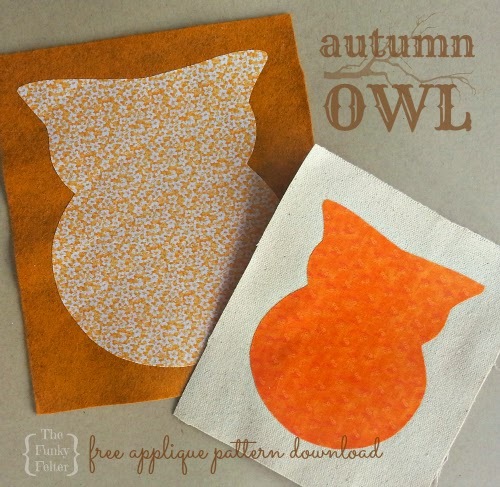 I made this Autumn owl pattern to use in some applique projects. It works well for that purpose, but you could also use it for other crafts such as a painting stencil or an outline for paper crafting. 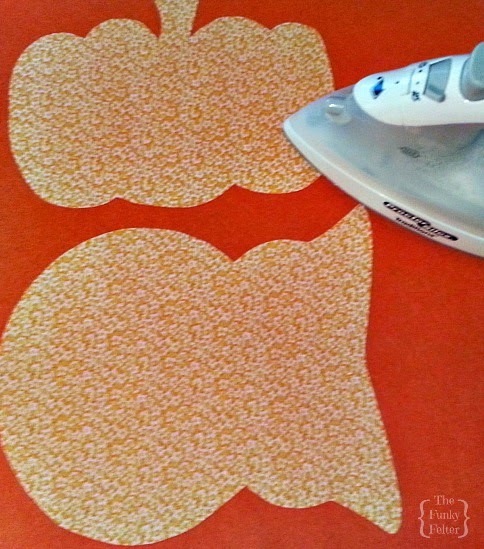 When making my fabric appliques seen in the photo above, I used an iron-on fabric adhesive. Click here for the free printable pattern to download! Want more sweet freebies? Sign up for my blog feed in the right side bar. Don't miss out!